We have gone speeding through January and have done our best to keep our New Year resolutions but now the rest of 2018 stretches ahead of us. We need something exciting to get us through the first few months, something like the huge Carnivals happening throughout Europe during February. Better start planning your Carnival costumes! If you feel like you are missing out on Carnival season then why not book yourself a flight to your perfect festival. If you are already planning on going to one then be sure your costume is top notch. We think a pair of Coloured Contact lenses could totally transform your costume, taking it from small fancy dress party to massive street party. 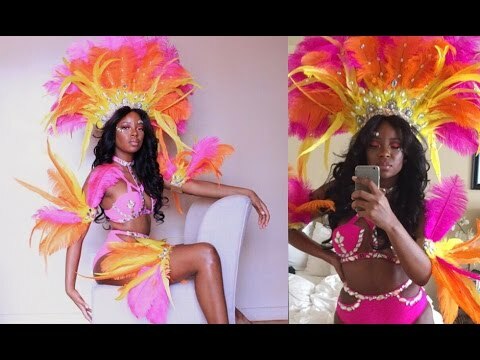 Each carnival is different and features its own unique costumes and traditions, so if you want to be sure to get your perfect carnival outfits party ready then read on. Be sure that you fit in with the crowd and ultimately have the time of your life. First, we are jetting off to Spain and the Carnaval De Cadiz. The celebrations in Spain are so much more than a parade of people in fancy dress. You can enjoy a huge range of singing contests so if you are all about sun, sights and singing then this could be the one for you. If you are looking for alternative colours then be sure to check out the full glimmer and UV ranges. All our lenses have varying durations so if you choose 90 day or 1 year options you can save them for another party or event. 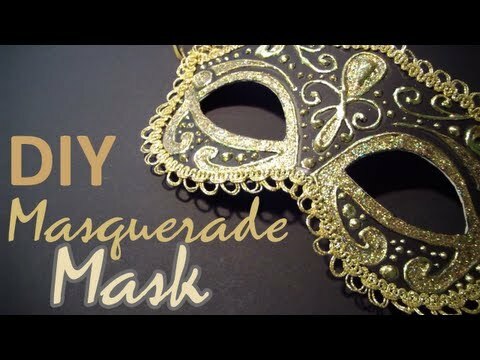 Next time you are wondering what to wear to a carnival themed party you will have a costume ready to go. Just remember to store and prepare your lenses properly by using our handy guides and only use them for the duration specified on the box. Our third and final carnival takes us to Germany. All these February carnivals are originally about preparing for the beginning of Lent. This means using up food and drink that can’t be consumed during lent so if you are looking for a carnival that is sure to have plenty of alcohol then head to Germany. With plenty of fun traditions to join in with, you are sure to have a great time. Join in with the Women’s Carnival - Weiberfastnacht where women gather in their costumes to cut the ties off men and reward them with a little kiss. The biggest event of the Carnival season is called Rosenmontag. This gives a chance for everyone to dress up so be prepared to put on your best fancy dress outfit and join in the awesome street parades. This is the perfect opportunity to use your carnival costumes for adults. You are sure to be surrounded by plenty of other people in both traditional dress and fun costumes. Of course, there are plenty more carnivals to consider. If we created a list it would be endless so search carnival costumes for sale and set off on an adventure. We would absolutely love to see your pictures from any Carnivals you have attended so why not share them with us on Facebook, Twitter and Instagram. We hope these Coloured Contacts Carnival costumes have given you plenty of inspiration. Discover Which European Carnivals To Visit And The Best Carnival Costumes To Wear. Find The Perfect Coloured Contacts For Your Fancy Dress.